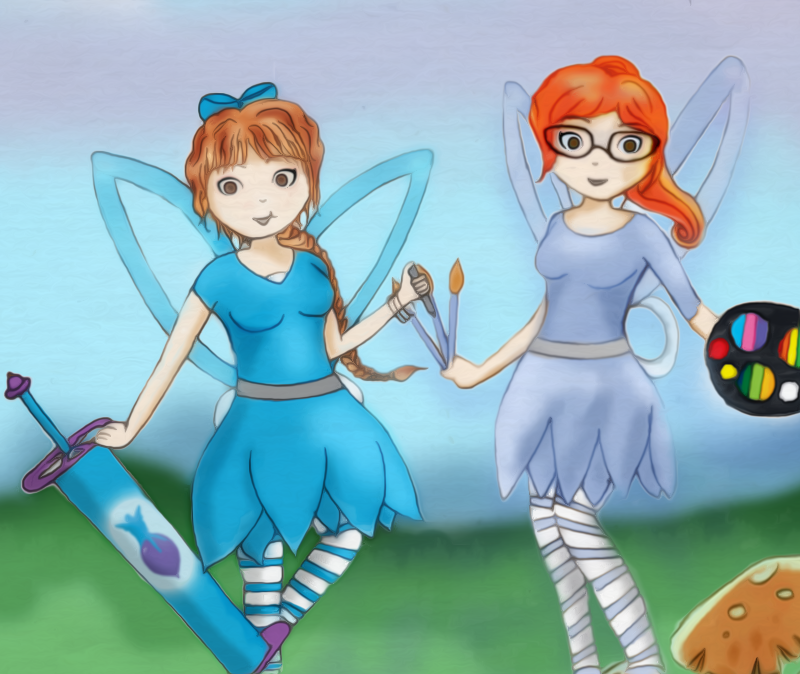 We are Misty and Lily and we are Balloon Fairies in Edmonton, Alberta. Together, with Shimmer, Daphne, Clover, Starlight, Flicker, and our news addition Ruby we make awesome balloon sculptures and do some cool face painting! Here on our blog you will find pictures of all sorts of stuff we have done, as well as some tutorials so you can do it too! If you like what you see please let us know! *Just for the record we like to make characters from movies, TV shows, games, and other such things… We are in no way associated with the owners and this material is not official nor is it endorsed by any of the respective owners.